US star ‘takes the knee’ in solidarity with NFL quarterback Colin Kaepernick. With the United States crashing out of the Rio Olympics at the quarter-final stage, there was no post-tournament feel-good boost to the domestic game. 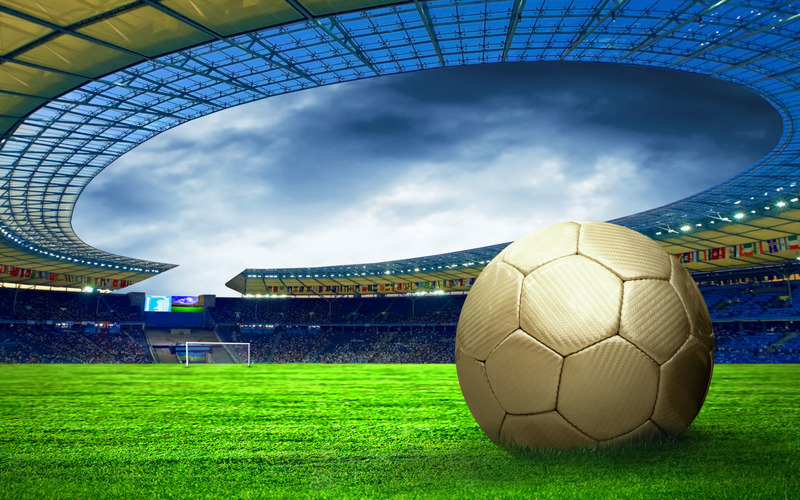 The sport did, however, remain in the spotlight, and not always happily so, with headlines about high-profile present and past players Megan Rapinoe, Hope Solo, Abby Wambach and Carli Lloyd. Rapinoe, a World Cup and Olympic champion, has long been a prominent figure, and not just because her dynamic wing-play and platinum blonde crop make her instantly recognisable on the pitch. The 31-year-old came out four years ago and has been involved in philanthropy and activism for gay causes. It was, therefore, very much in character when she “took the knee” in a gesture of solidarity with Colin Kaepernick. The San Francisco 49ers quarterback shot to international prominence when, to draw attention to the Black Lives Matter movement, he refused to stand for the national anthem (in the US, the anthem is routinely played before sports events, domestic as well as international). Failing to stand for the Star-Spangled Banner before a league match was one thing, failing to do so while representing the nation took Rapinoe’s protest to another level. After she took the knee in Colombus, Ohio, before the USA played Thailand, US Soccer quickly issued a statement that said: “We have an expectation that our players and coaches will stand and honour our flag while the national anthem is played.” However, the governing body did not discipline her. mates have appeared quietly supportive, but US captain Carli Lloyd said it was “a distraction” without venturing an opinion on whether she supported the protest. Within days there was another distraction, created by Lloyd releasing extracts from her autobiography, in which she detailed the rift that followed Solo’s fury at being dropped for the 2007 World Cup semi-final – partly, said Lloyd, at Wambach’s urging. All this took place after the furore that followed Solo’s description of Sweden, their Olympic conquerors, as “cowards” for adopting a defensive approach. US Soccer subsequently suspended Solo from the national team for six months. The governing body insisted this punishment was a result of cumulative offences, but Solo claimed she was targeted because of her advocacy for players’ rights, notably as part of the suit filed against US Soccer by several female players seeking pay parity with the men’s team. US coach Jill Ellis already appears to be looking beyond Solo, giving long-time understudies Ashlyn Harris of Orlando Pride and Chicago Red Stars’ Alyssa Naeher a cap each against Thailand and Holland. Ellis, who supported US Soccer’s stance on Solo, spoke about “identifying a starter” by the end of January. There was one other bombshell for US fans when Lauren Holiday, who also retired last year after a glittering career, was diagnosed during pregnancy with a brain tumour. This was fortunately benign and operable, and with a baby girl safely induced in late September surgery is likely in early November. In the circumstances, US football was pleased to receive some good news. This came in confirmation that, despite some issues with finances and facilities, NWSL remained the world’s premier female league. First Portland Thorns drew a crowd of 21,144 as they beat Western New York Flash to claim a play-off place alongside Flash, Washington Spirit and Chicago Red Stars. Then Barcelona president Josep Maria Bartomeu announced at the opening of a New York office that the club wanted to “create” a team to play in the NWSL. 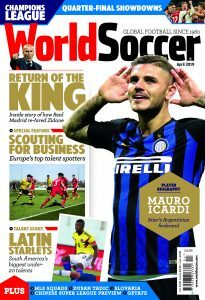 * This article originally appeared in the October 2016 issue of World Soccer. Glenn writes a monthly column on women’s football for World Soccer.